Biblioape was born in Naples, an aniatia with itinerant readings in the city for all children! 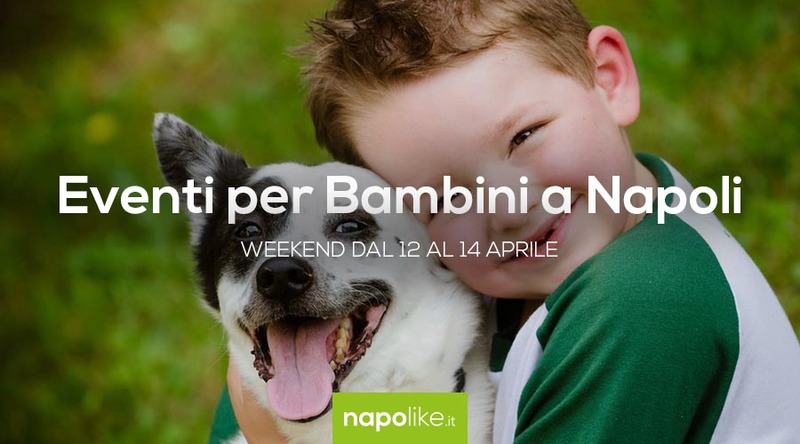 Important news for all lovers of reading, thanks to two interesting and beautiful initiatives ofDepartment of Social Policies of the City of Naples aimed at young people and families. In fact, whoever wants it can connect to the site www.crescereanapoli.it, news of the second year of the cultural dissemination project "Lib (e) ri to grow", The reading space in the Quartieri Spagnoli, managed by the Coop. 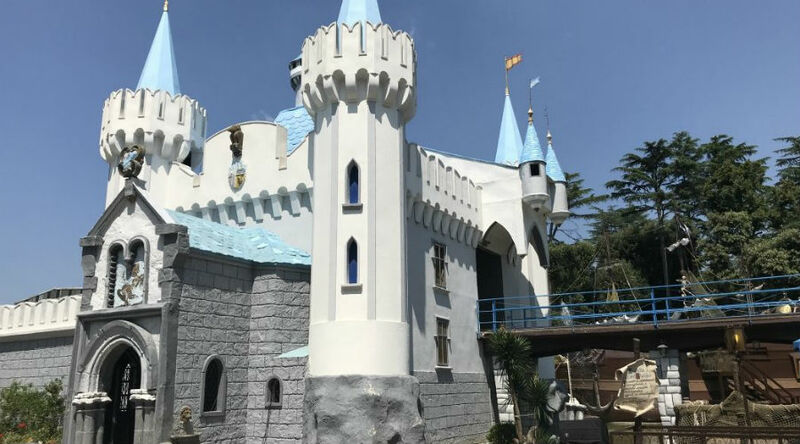 The Locomotive e Man Project, which will talk about places, spaces and tools that the city administration puts in place in favor of children, adolescents and their families. 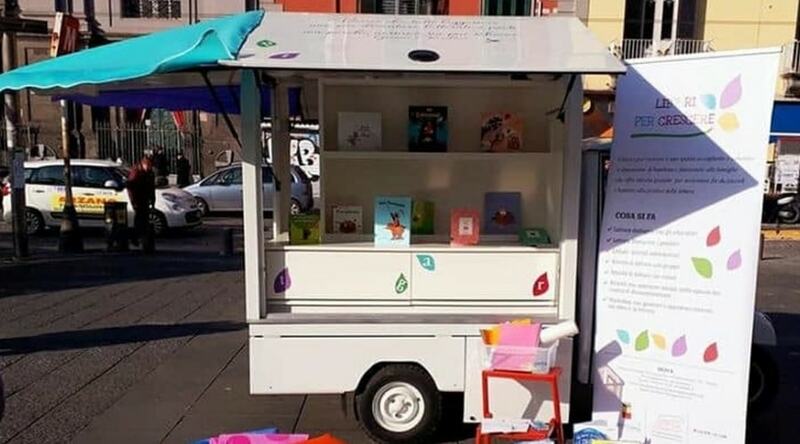 Another important novelty of 2019 is represented by biblio-bee, Or a traveling library that will travel around the city making available books for children and families in order to carry out reading and consultation activities on books and outdoor reading laboratories. The aim is to involve, promote and build a community full of young readers, by rediscovering through the various activities the pleasure of reading, seen as an experience of sharing and aggregation. On the portal it will also be possible to request the biblio-ape in the area closest to home and consult the calendar of appointments.